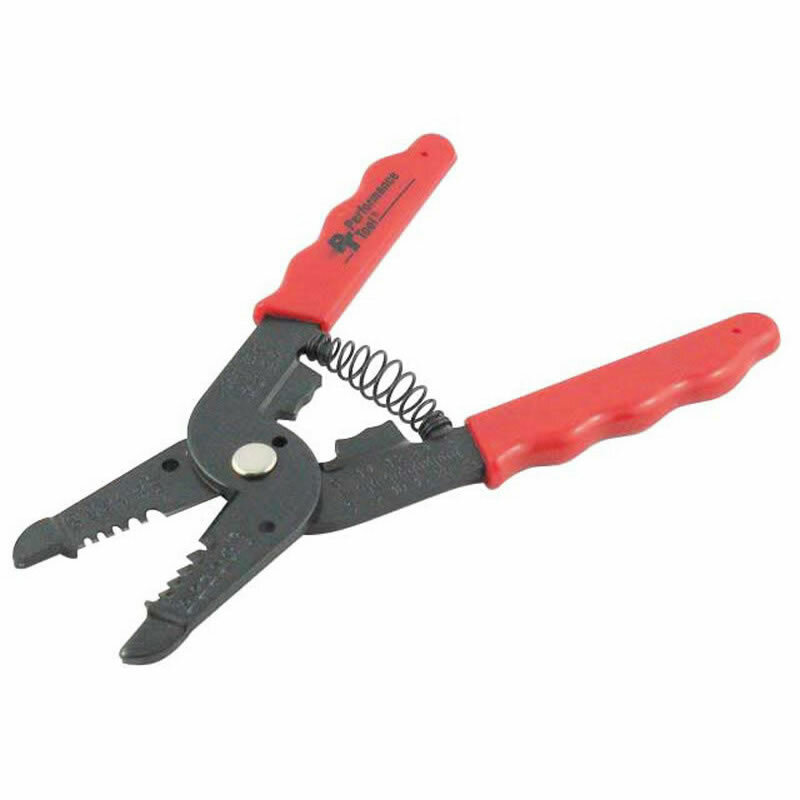 Professional grade wire cutting and stripping tool! Quickly cut wire and remove insulation without damaging wire using this wiring cutting and stripping tool! Strips 10-20 Gauge Wire and crimps as well!